The Autumn Winter season is back and that means so is our much loved knitwear! 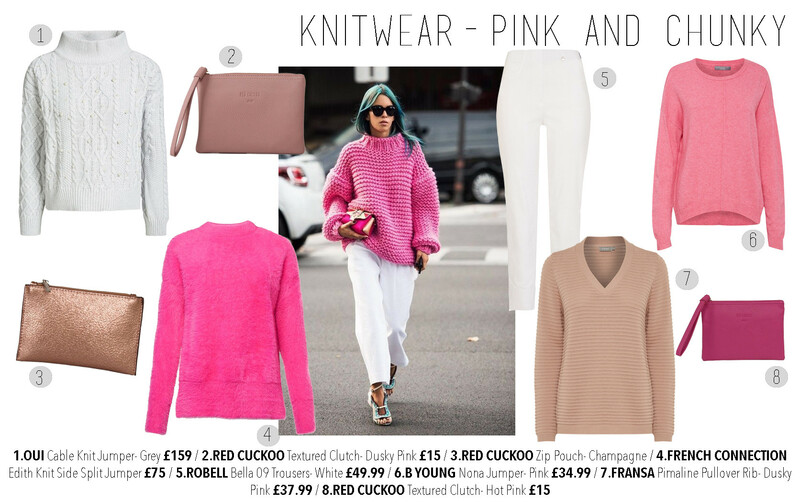 As our new collections have been arriving in store we have noticed lots of trends emerging, one being chunky and pink knits... Here are some of our favourites at Lucy Cobb.